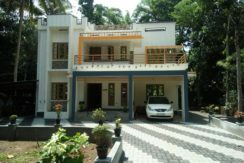 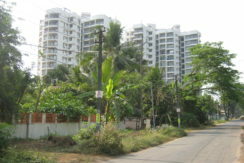 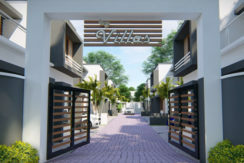 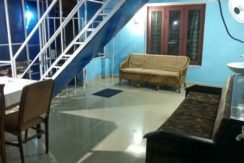 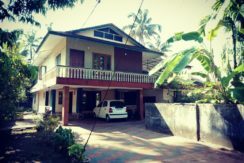 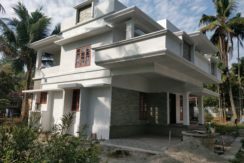 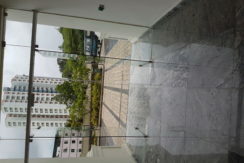 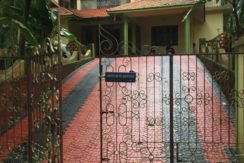 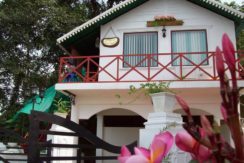 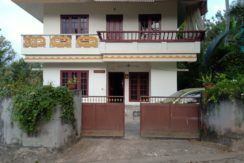 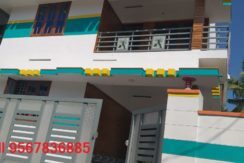 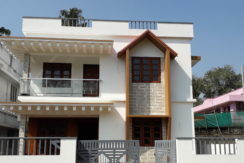 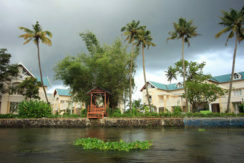 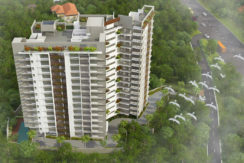 5 Cents 1045 Sqft 2 BHK House For Sale at Near Malayinkeezhu, Thiruvananthapuram. 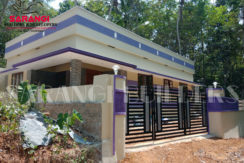 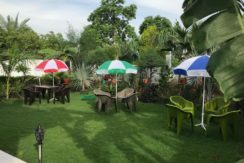 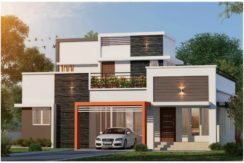 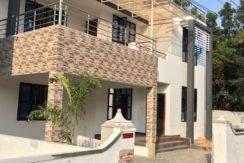 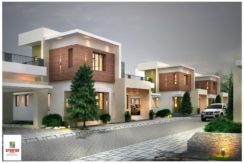 Luxury Villa for Sale Near Kodungallur Bagavathi Temple. 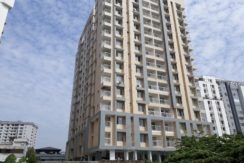 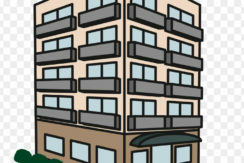 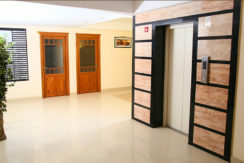 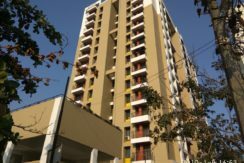 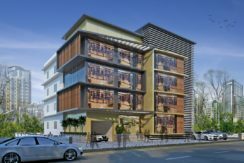 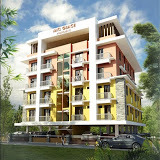 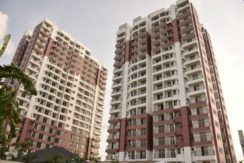 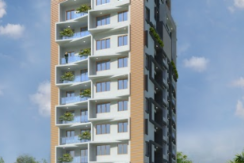 Brand New Commercial Building with Ground + 4 Floors (with Basement Parking ) Total 20125 Sqft available On SeaPort-Airport Rd opposite Bharatha Matha College.